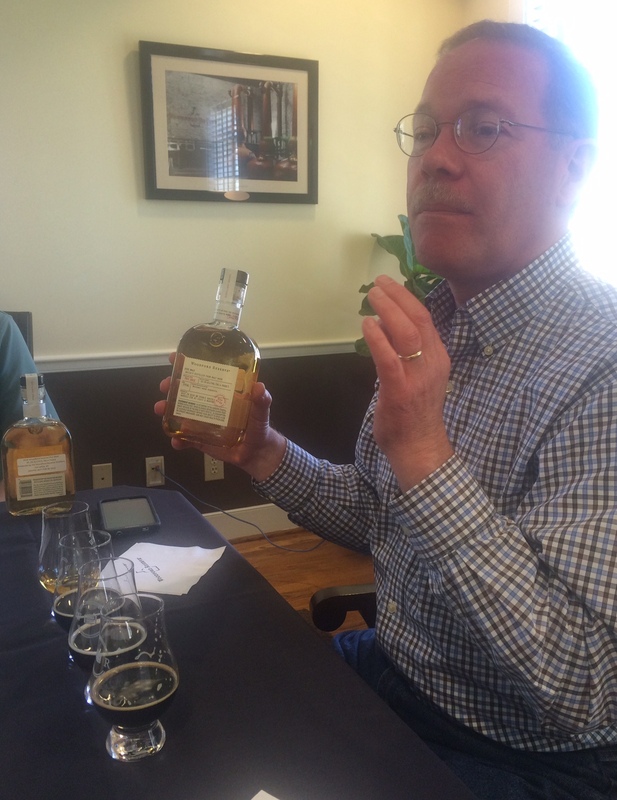 Spent yesterday afternoon with Woodford Reserve master distiller Chris Morris sampling the new Distillery Series release, Five Malt. Here’s my story about the experience. I will say that Double Double Oaked is still my favorite, and this new one is quite off the beaten path when it comes to experimenting with whiskey. It was actually created to taste more like beer than bourbon! Say what?